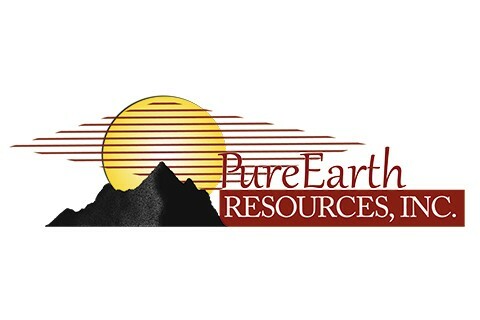 Pure Earth Resources' highly technical geoscience staff focuses on four main areas: reservoir characterization including detailed petrophysical analysis, exploration, innovative development of mature fields, and drilling / completion recommendations. We have worked in the Illinois basin since 1983. As a consulting firm we serve small- and medium-sized companies. We have experience with conventional and unconventional reservoirs such as tight sands, shale and mudstone, CBM, and compartmentalized carbonates. We are also available to consult for larger companies that want additional unconventional expertise and/or training for their staff. Our studies are designed to maximize the productivity of each reservoir through well-designed geoscience programs. We utilize our expertise in petrophysics, geochemistry, sequence stratigraphy, reservoir characterization, geophysics, and operations to explore and develop reservoirs in the most economical manner that maximizes reserves. Pure Earth can be your Reservoir Technology Team.